2 Bedroom basement flat located within a charming late Georgian building, situated close to the city centre and other local amenities including the rd&E. 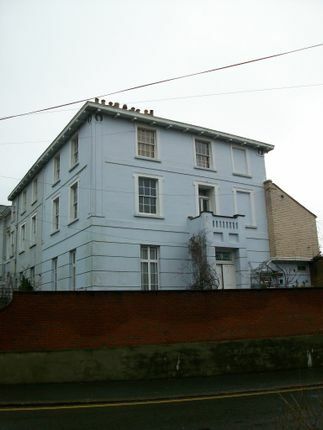 Ample natural light throughout via original sash windows. Property comprises open plan lounge/kitchen area with stunning views over the rear gardens. Kitchen includes; gas hobs, electric oven and fridge, main bedroom with built in wardrobes, bedroom 2 is of a good size also adjoined by a separate WC, separate utility area complete with washer/dryer and ample storage space. Property benefits from gas central heating and off road parking space.